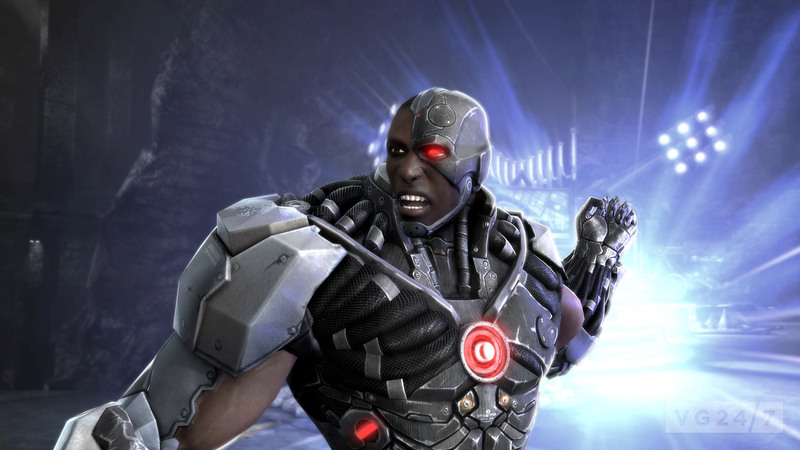 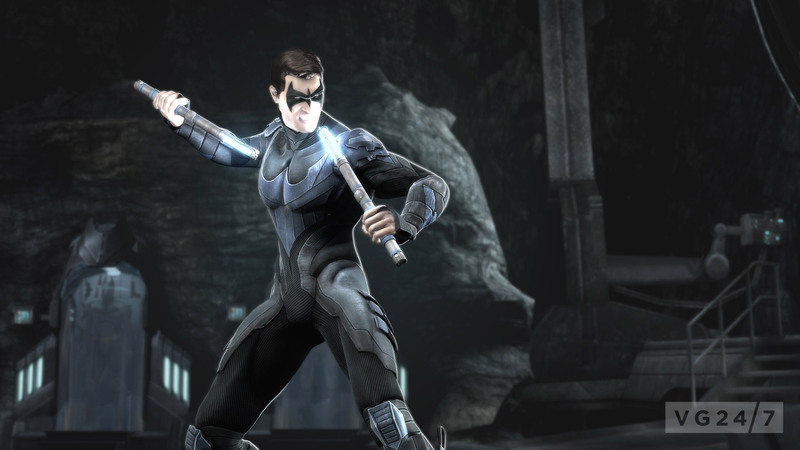 Earlier this week, came the news from San Diego Comic Con that Nightwing and Cyborg had joined the line-up of NetherRealm’s upcoming fighter, Injustice: Gods Among Us. 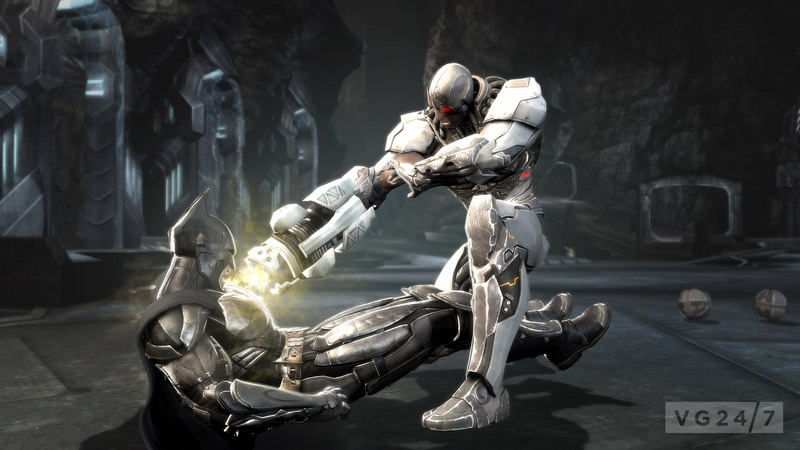 Today, comes some shiny new screens showing them in action. 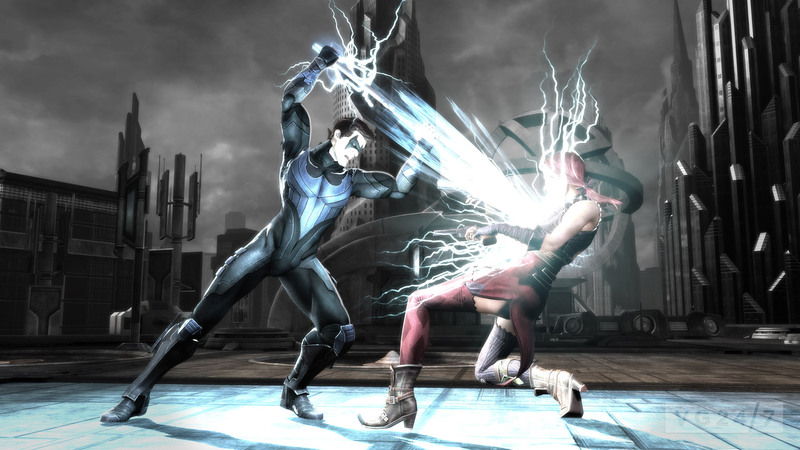 Head through the break for shots of the pair unleashing sparkly hell on assorted members of the rest of the cast, which includes Batman, Superman, Harley Quinn, Solomon Grundy, Flash and Wonder Woman. 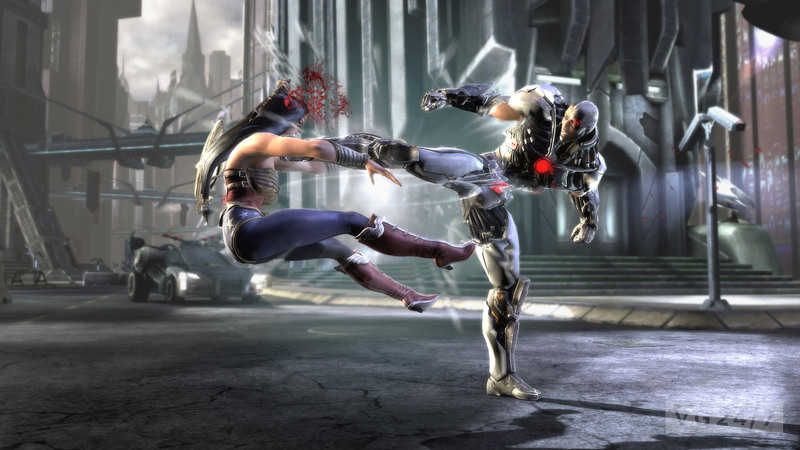 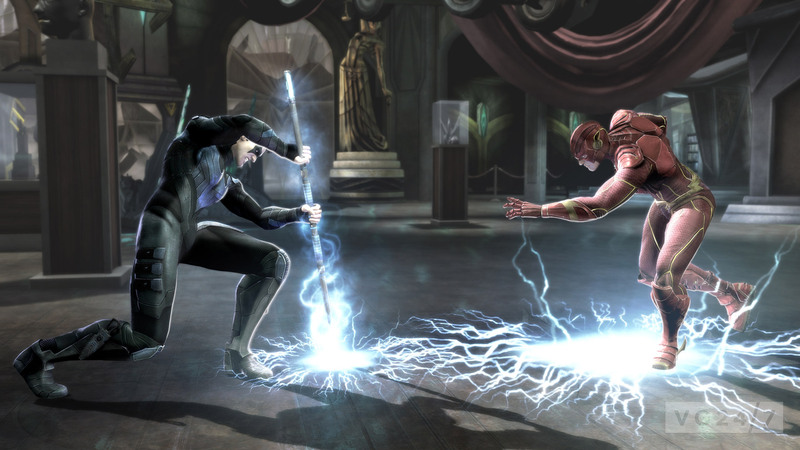 Injustice: Gods Among Us is expected on PS3 and 360 next year.